Austin Adventures - The Austin Zoo, Not Just Animals a Train Ride too. Austin Adventures – The Austin Zoo, Not Just Animals a Train Ride too. Looking for adventure in Austin, TX with kids? Might I suggest the Austin Zoo. All the animals are rescue, you can feed over zealous goats and there is a train ride with a great view of the Texas hill country! Fun for kids and their adults. 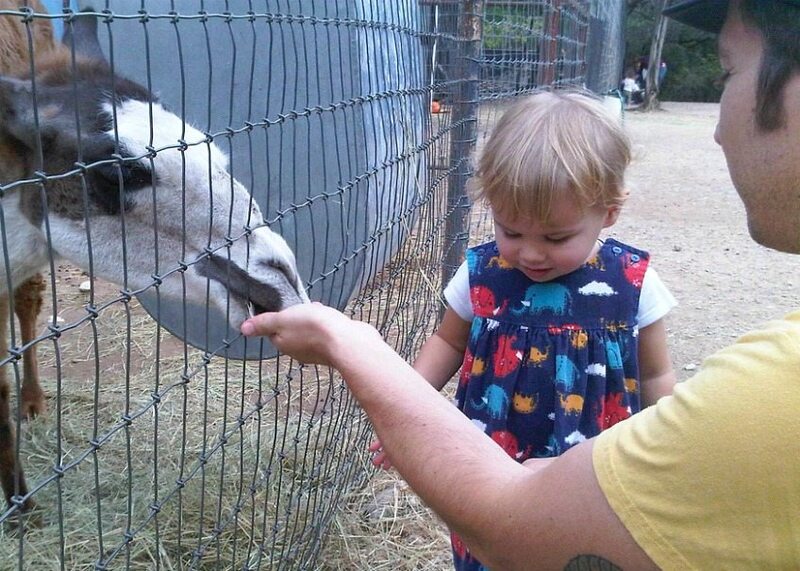 The Austin Zoo is really more of an animal sanctuary. The over 300 animals at the zoo are rescues from roadside attractions, pet owners or large city zoos. 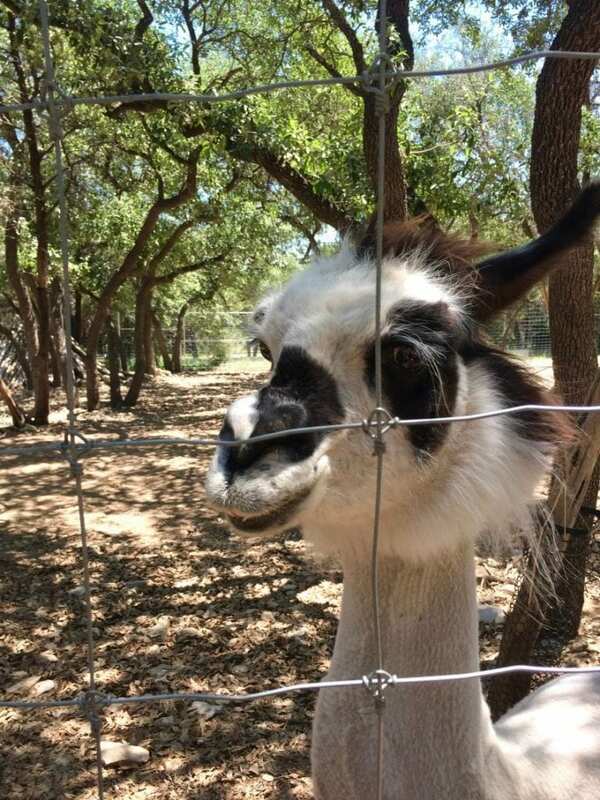 Look for everything from llamas to lemurs on the converted goat ranch. The animals at the zoo are not the only eye candy. Cough up the $3.00 to take the train ride around the zoo. The view of the Texas Hill Country was one of the highlights of our trip. The zoo is set up high on a bluff so you can see far to the west. The strange thing about Austin is just a car trip East and you are smack dab in the Lost Pine Forest and a car trip West and you are climbing steep hills. 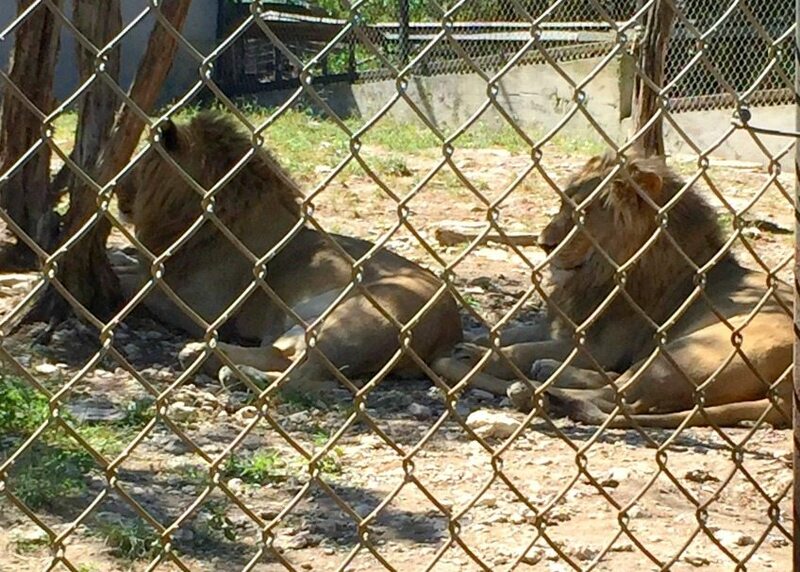 Lions, tigers and bears – they were all there at the Austin Zoo. My kids always enjoy the more domestic animals like goats and deer that you could approach and feed. For someone like me who had not seen a jaguar in person since a school field trip to the Dallas Zoo in 4th grade I was impressed. You forget how big and beautiful these animals are in person. Try going on a week day when the crowds are smaller. Worth every penny. 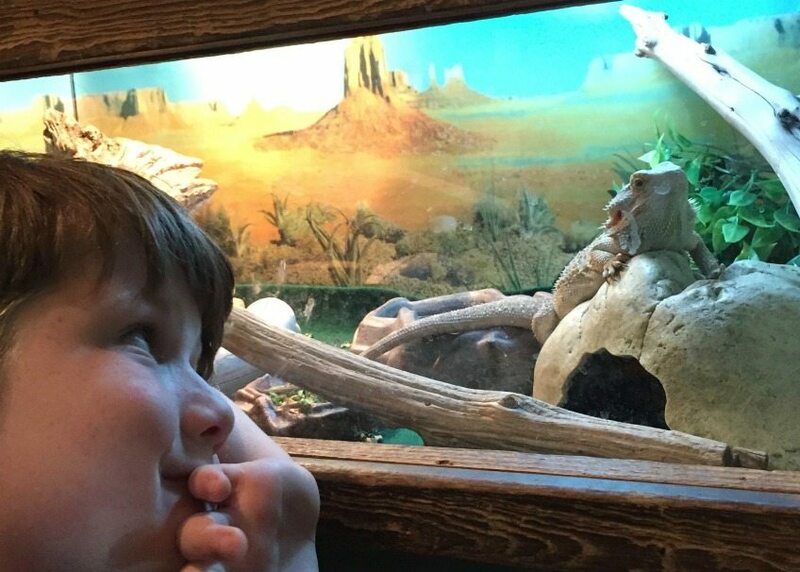 Kids will enjoy petting the animals, out of towners will enjoy the view, parents will enjoy the walk and entertainment – truly something for everyone. Looking for more family fun in Texas? 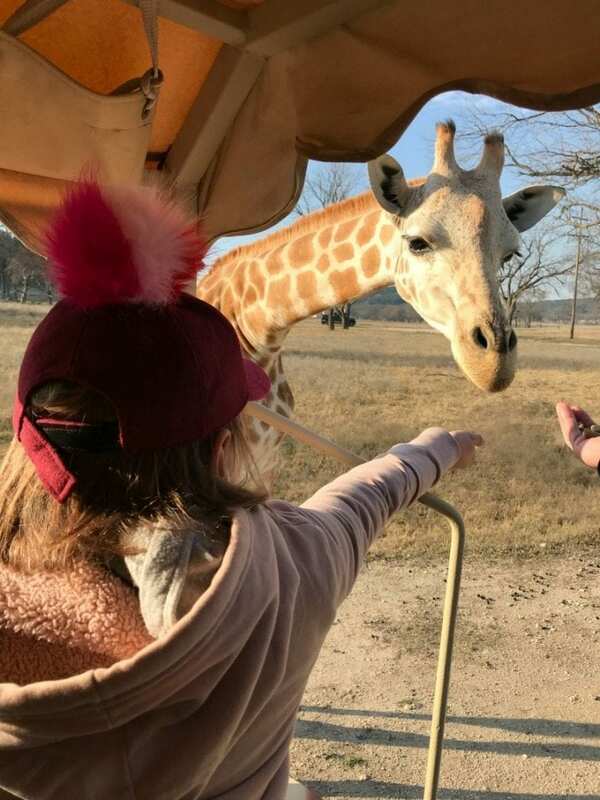 Fossil Rim Wildlife Center – Safari Adventures for Kids in Central Texas – Closer to Fort Worth is a hidden gem of a place called Fossil Rim Wildlife Center where you can eat, sleep and play in the wild. 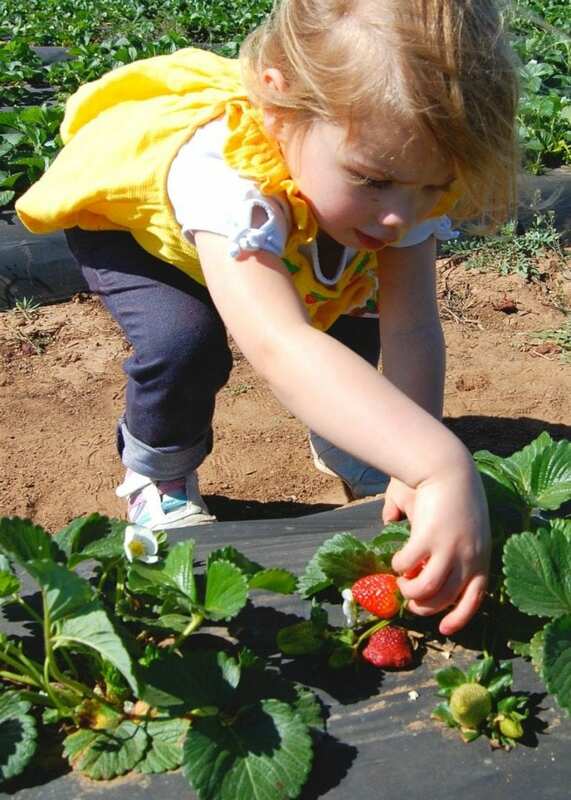 Strawberry Picking at Sweet Berry Farms Outside of Austin – Gather the kids and go pick some fresh strawberries. Just be careful you don’t come home with more than you could ever possibly eat. 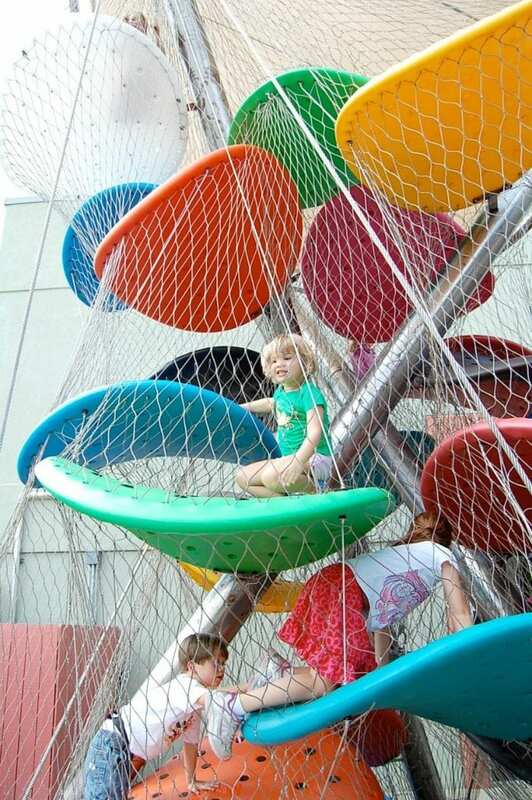 McKenna Children’s Museum – All within a day trip of Austin are 4 great children’s museums. If you find yourself headed to San Antonio be sure to make a pit stop in New Braunfels. Posted April 5, 2011 & filed under Austin, Travel and Austin. Hey! You forgot to mention the train ride! You and Tallulah had a lot of fun on that. Daddy Chris read the post, I totes mentioned the train ride. Can't wait to take it this Halloween when it is a haunted train ride!